World premiere in Utrecht: new constructed charging station makes storing solar energy possible through all electric vehicles (EV’s). This new charging station technology provides jobs, clean air, acceleration of the energy transition and prevents overcharge of local energy grids. 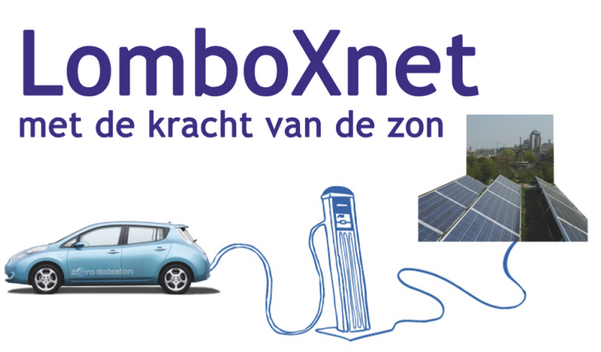 On Tuesday, June 9th in Utrecht a consortium consisting of Stedin, municipality of Utrecht, GE, Vidyn, Last Mile Solutions, Economic Board Utrecht and LomboXnet, took into use the first Vehicle-to-Grid charging station based on the global charging standard. Smart Solar Charging”: a world premiere in solar powered loading and discharge which is accessible for all types of EV’s. By utilizing EV’s to be used for local energy storage this stored energy can used later when needed. The new technology provides employment opportunities, cleaner air, accelerates the transition to renewable energy sources and reduces investments for the prevention of grid overcharges, what connected customers save a lot of money. This requires adaptation of laws and regulations so the Netherlands will have an equal playing field compared to countries as the USA, Germany and China.